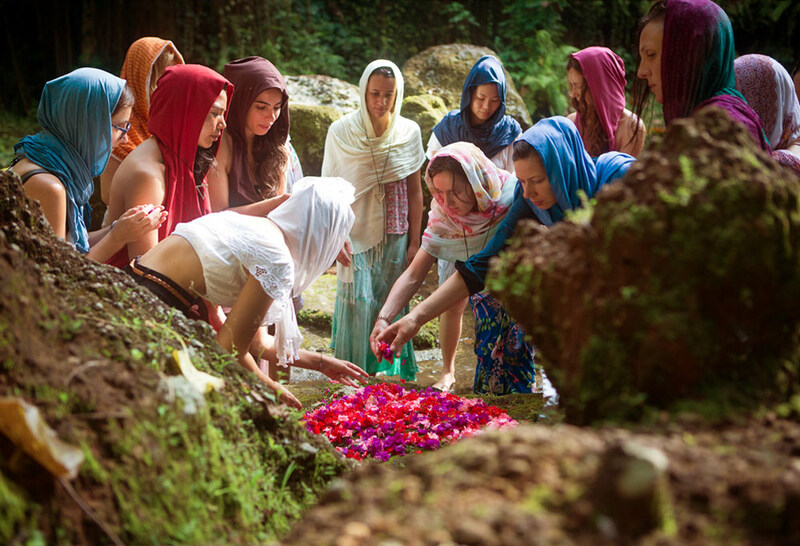 Women who will take the training will be invited to be part of the Priestess Temple. 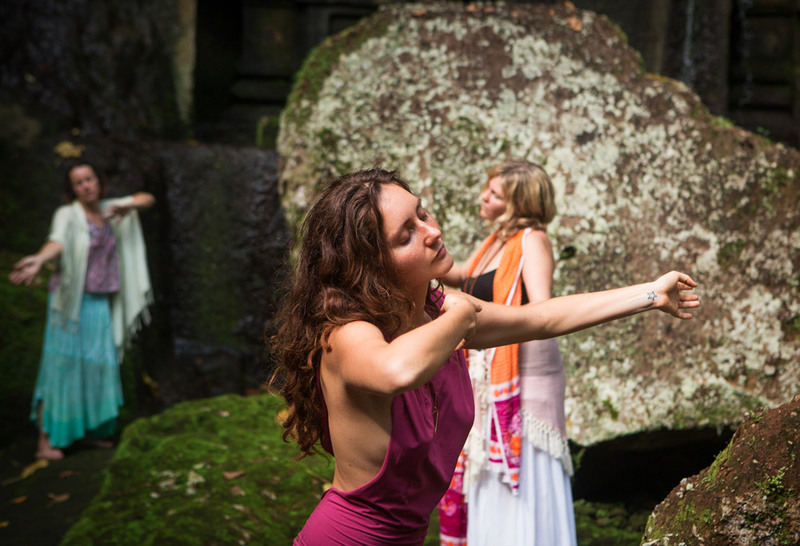 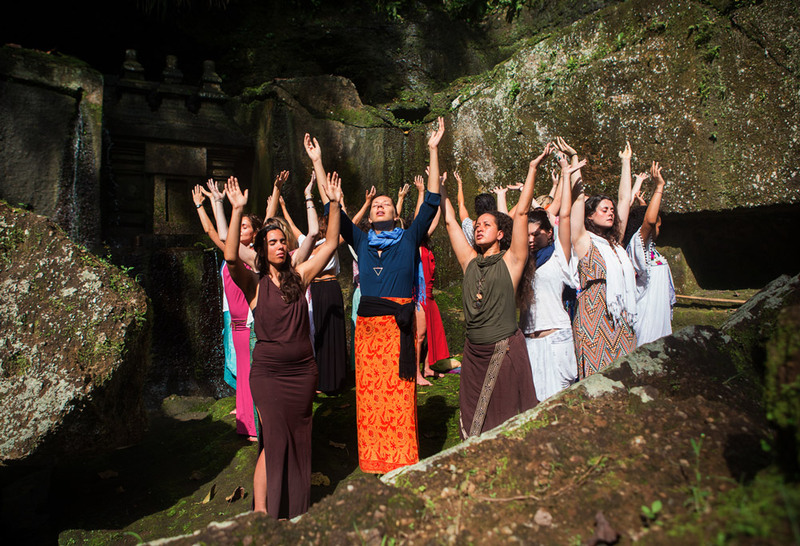 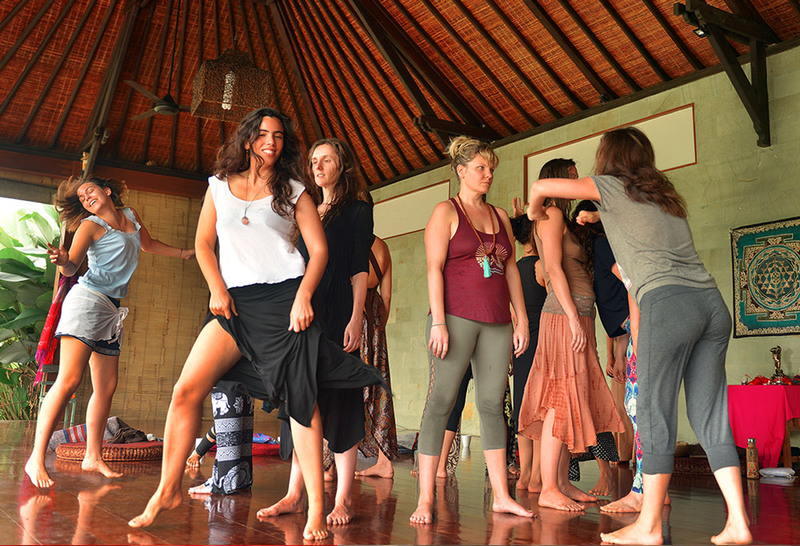 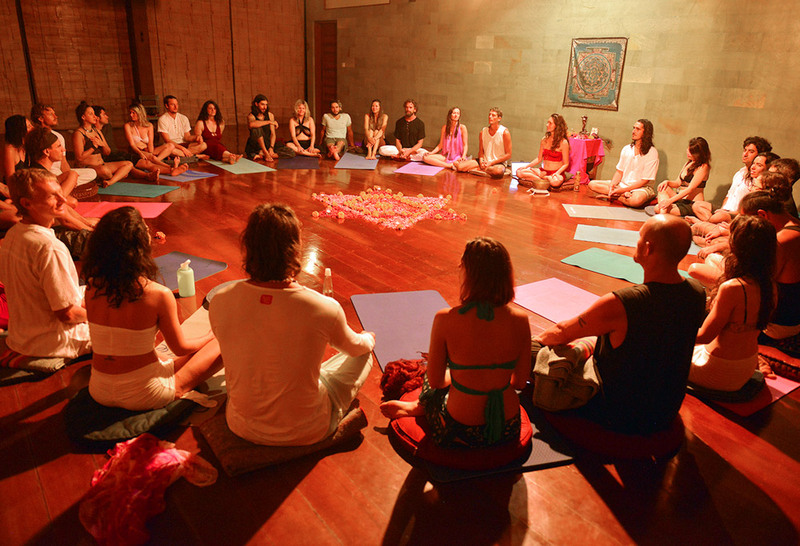 It is sacred Temple, where women will be gathering together to connect, tap into the mystical realms of life, cultivate deep presence and connection with nature, perform sacred sexual, shamanic, tantric practices and rituals together, support each other in our powerful dharma and in the process of awakening to our divinity. 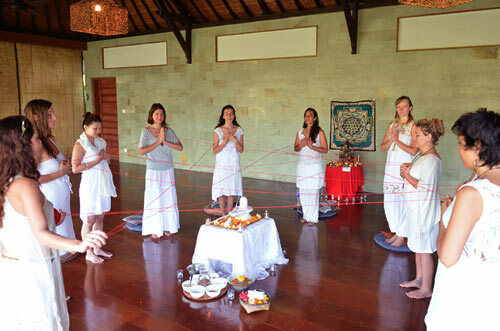 In this Temple, men will be invited as special guests, who will be taking part in rituals, parties, initiations that the women will be providing.